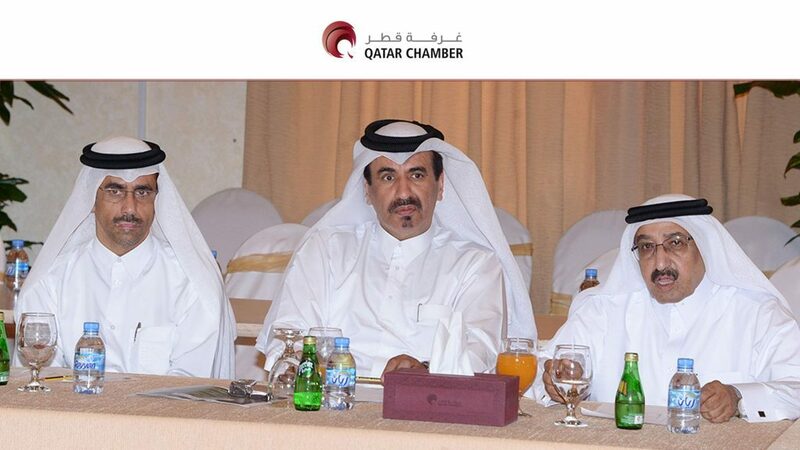 Qatar Chamber vice-chairman Mohamed bin Ahmed bin Twar headed the first meeting of the contracting committee at the chamber venue to discuss to discuss obstacles facing the sector and ways of tackling them. For his part Bin Twar said that the sector of contracting is playing a great role in preparation and implementation of construction plans and development schemes adopted by the State. He assured the State’s keenness on giving the private sector the chance to expand its participation in the mega projects which are being implemented in the State. 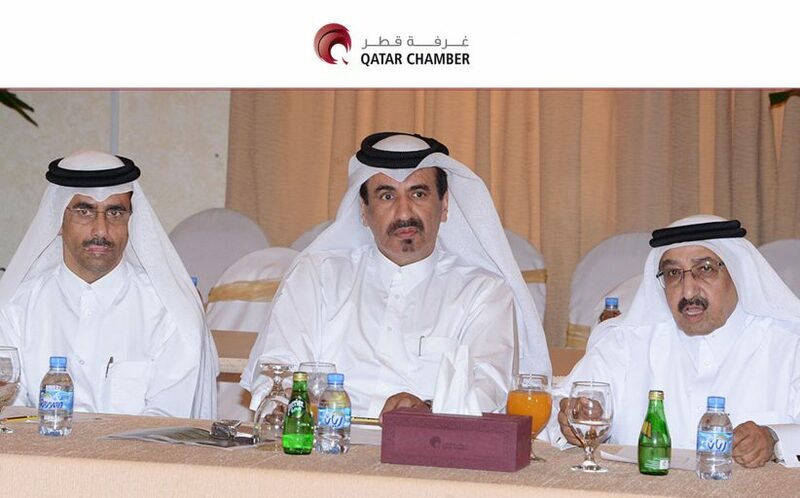 The Committee’s members noted that there are several obstacles facing the private contracting sector such as the lack of data about the future projects which leads to inability of Qatari companies to compete in the State tenders. They also called for the competent authorities to assign some of these projects to the local companies and urge foreign companies to have a local partner on implementing these projects.